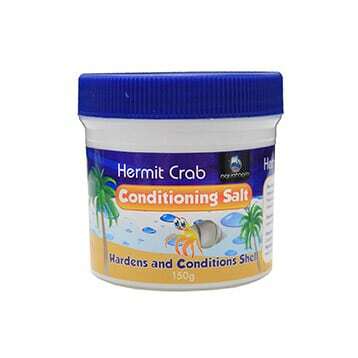 A sea salt based formula for creating a salt bath for your crabs. 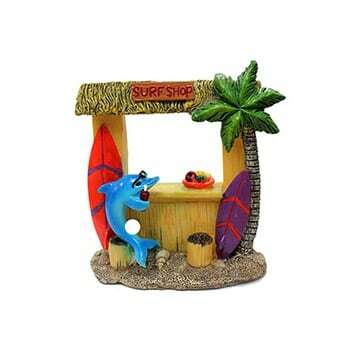 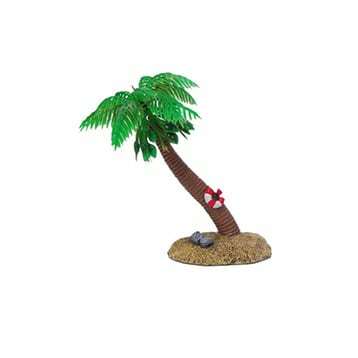 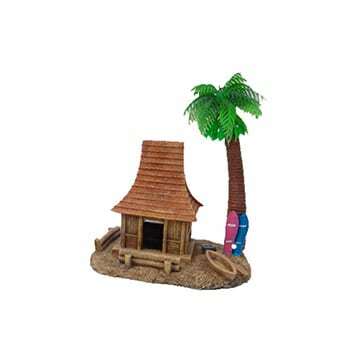 Easy to clean hideaway for your crabs. 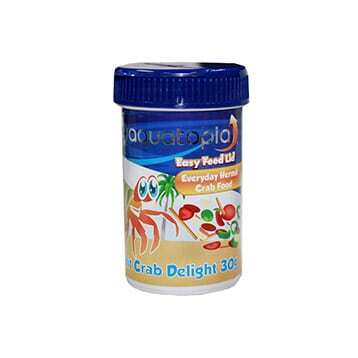 An everyday food with quality ingredients and a multivitamin premix. 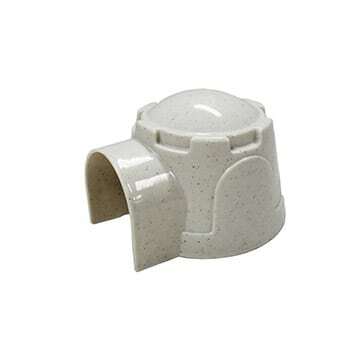 Fits under most bowls or tanks. 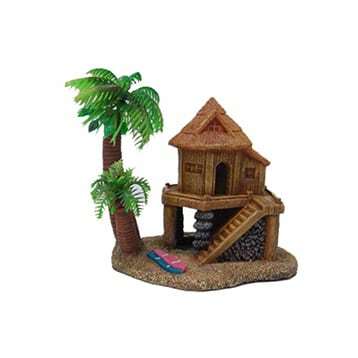 Plastic hermit crab home with ventilated lid. 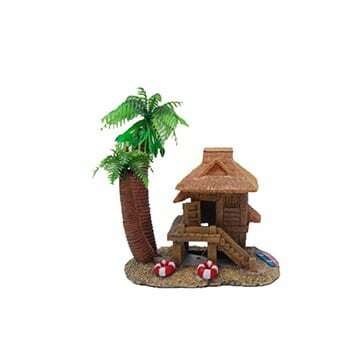 Includes sand and 2 bowls. 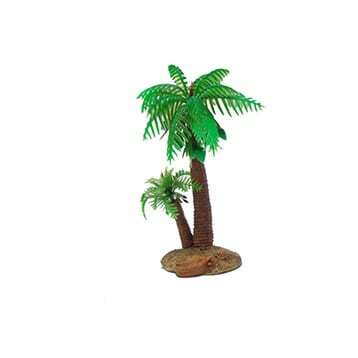 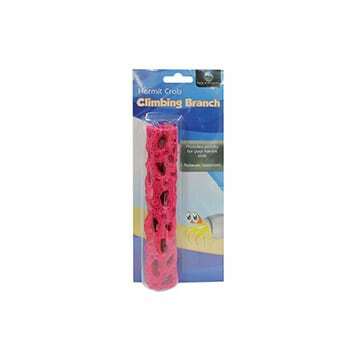 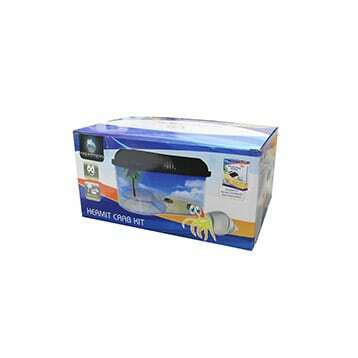 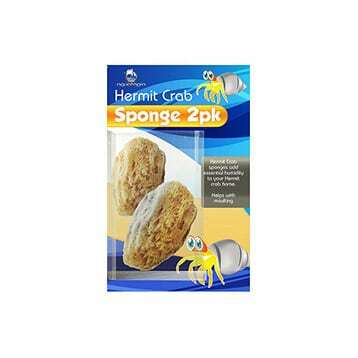 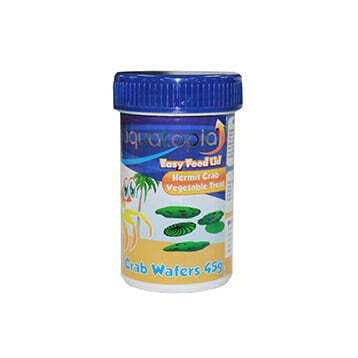 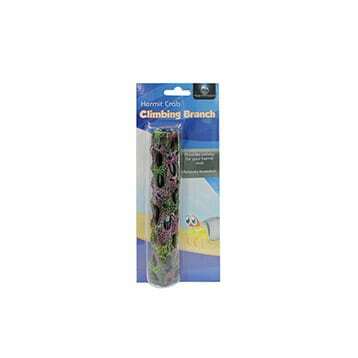 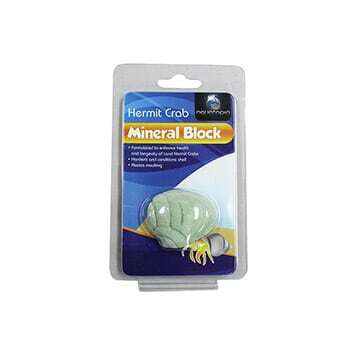 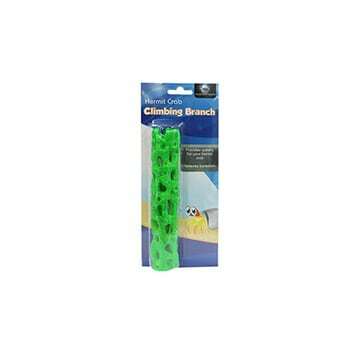 Helps maintain health of hermit crabs with the addition of essential calcium and minerals. 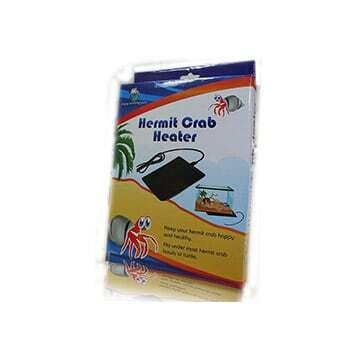 Add humidity to your hermit crab home. 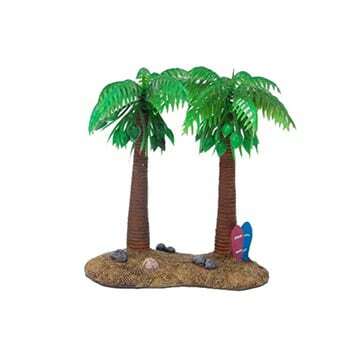 Place one in each of the freshwater bowls. 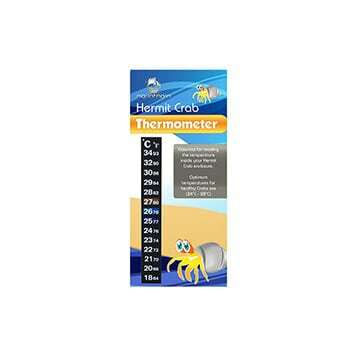 Temperature range for healthy crabs is 24 – 28 degrees celcius. 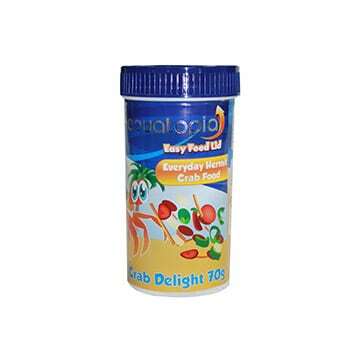 A vegetable treat with a multivitamin premix.